Description An unfortunate accident leaves your pet cat stranded. Explore and battle your way through three hostile alien planets. Each with their own puzzles, traps and inhabitants to encounter. 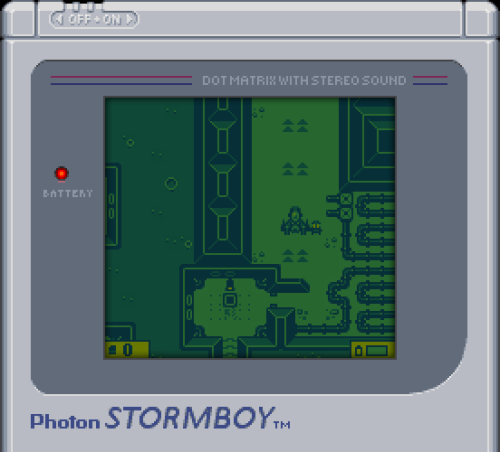 Created in the style of Gameboy Classic game work your way through three planets, with interactive story sequences between them, as you explore the levels, react to the environment, solve puzzles, hack laser walls, explode bombs, avoid sentry guns and blow stuff up! All while searching for their missing pet cat. Move with the arrow / cursor keys. Space (or control) to fire once you've picked-up a gun.